UBS Financial Services of Puerto Rico was hit with a $34 million fine to settle charges brought by the SEC and FINRA. Jose Ramirez. 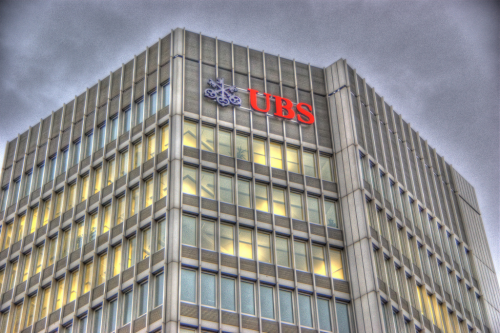 Jr., a former broker in UBS’s Guaynabo branch in Puerto Rico, persuaded investors to use funds from lines of credit with UBS Bank USA to purchase additional shares in UBS closed-end funds profiting at least $2.8 million. UBS will pay the SEC $15 million plus interest, $7.5 million in fines to FINRA and $11 million in restitution to 165 of the UBS customers who suffered losses in closed-end fund positions. It has been suggested by the SEC’s director of enforcement, Andrew Ceresney, that broker-dealers like UBS Puerto Rico need to have better ways of monitoring and detecting misconduct by employees under their supervision. Aside from the penalties for UBS, Jose Ramirez, Jr. is being sued by the SEC for lying to certain customers about the risks of their investments causing them to suffer significant losses. Finally, in view of the fact that the branch manager was unable to adequately supervise Ramirez, the branch manager has been ordered to pay a $25,000 penalty and will be suspended from his role as supervisor for one year. The attorneys of Eccleston Law LLC represent investors and advisers nationwide in securities and employment matters. Our attorneys draw on a combined experience of nearly 65 years in delivering the highest quality legal services.